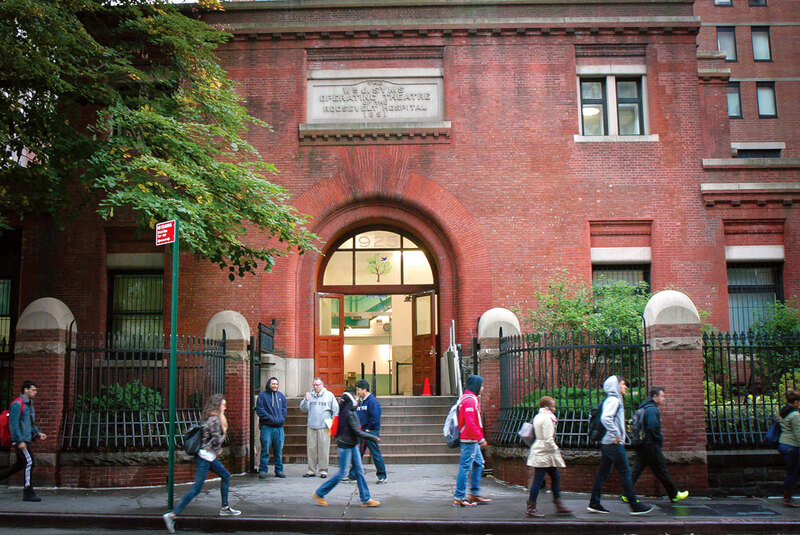 2014 was a transitional year for the Speyer Legacy School in New York City. 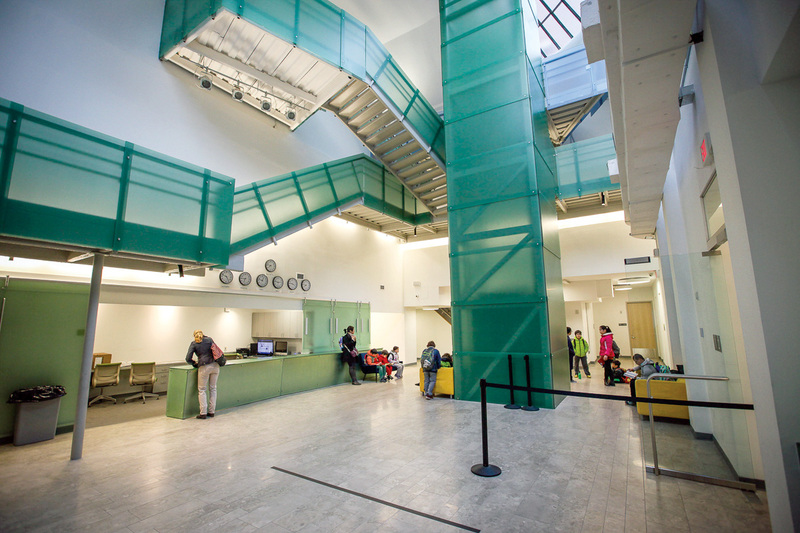 As an academy for gifted students, it had outgrown its infancy period and was beginning to blossom as a learning institution. The leadership of the school decided it was the right moment for an identity upgrade. 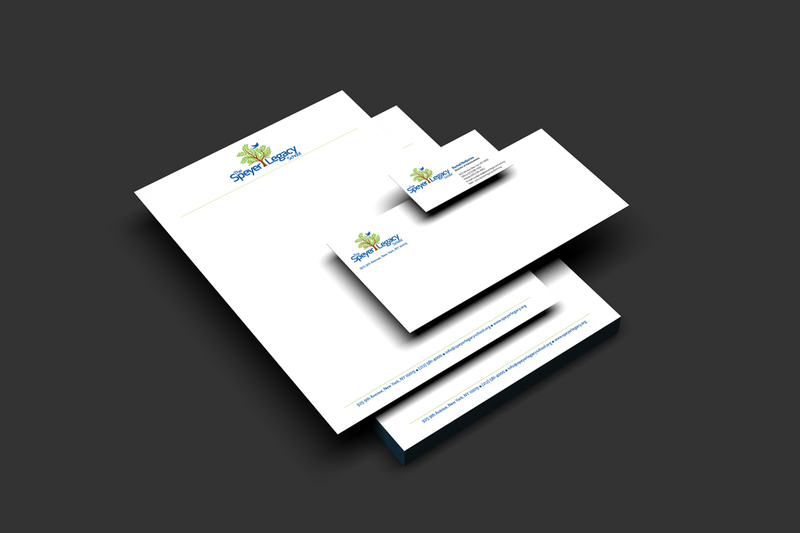 The new identity had to convey the growth of the school in order to advance its development. The Problem: Who Are We? The old logomark was seen as undeveloped and unsophisticated. It may have been fine for an early elementary school that has just opened, but Speyer had been around a few years already and their student body was growing, not only in size, but in age as well. Nonetheless, they were committed to the bird as their mascot. The question was how to design a logomark that incorporated the bird but reflected what the school had accomplished and what they had matured into. Furthermore, it had to resound with aspiration. Once the problem was identified, gathering insight was fundamental. What was the Speyer Legacy story? Who did they think they were? How did others see them? How did they want to visually define themselves? What was the objective of the institution going forward? Answering these questions would inform the design and in turn solve their problem. There was no question whether Speyer had grown and matured as a school. The logomark had to mirror this evolution. 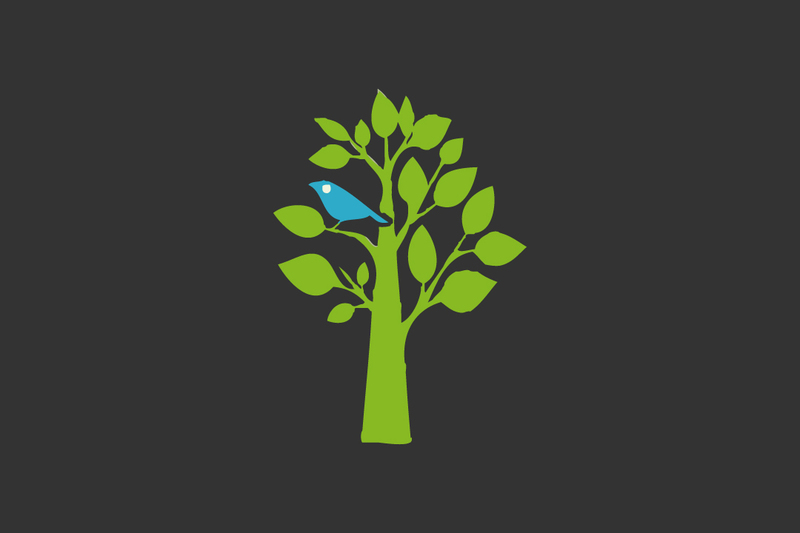 Instead of the sapling, the tree had to blossom. Instead of a fledgling cloistered within, the bird would take exuberant flight echoing the aspirations the school has for its students. The logotype matched the youthfulness and playfulness of the logomark, straightforward yet not overly serious. The established green and blue color palette was also brought up to date with deeper hues and the natural addition of brown to further the notion of a more mature institution. After the deliverables were handed over, testing to determine whether the problem was solved was imperative. 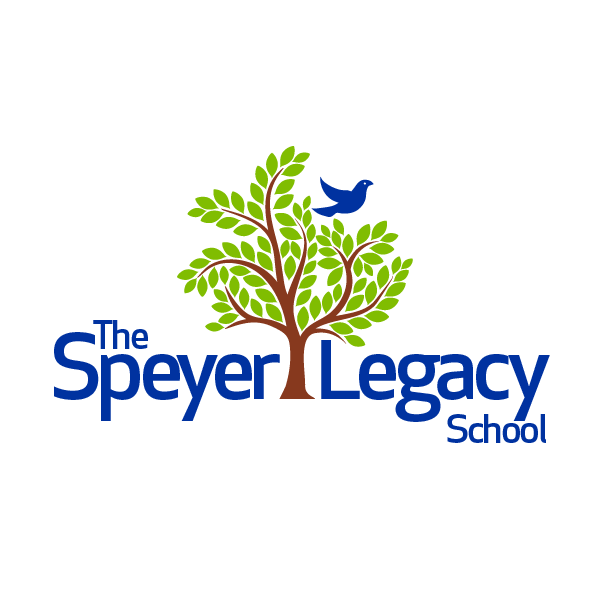 Moreover, was the design able to answer who the Speyer Legacy School was visually? Asking the right questions and making adjustments accordingly ensured that the final design was the right one. Problem solved.